Yesterday, I got the honor to attend one of the most talked / tweeted about party of the last couple of months: the Forever 21-party. 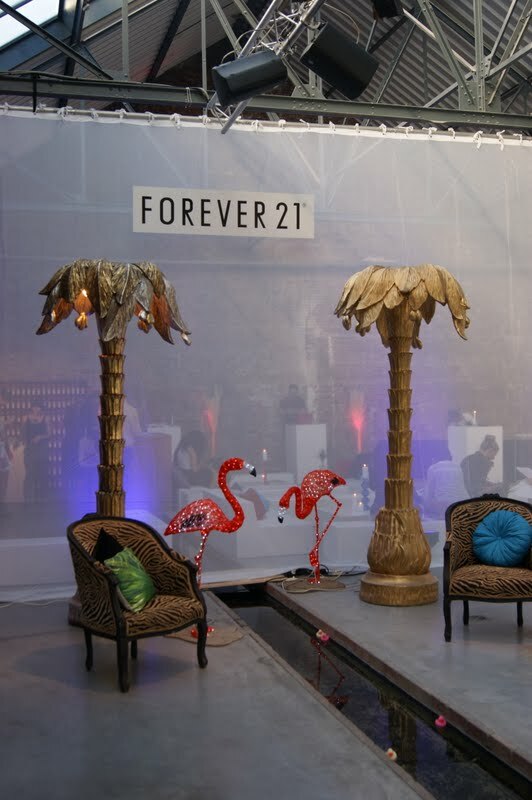 The party was hosted to celebrate the fact that two F21-stores will open in Belgium this summer (in Brussels and Antwerp). Some key words to describe the party: holograms, cocktails, music and a lot of bloggers. It was nice to see so many of my fellow bloggers / friends again. 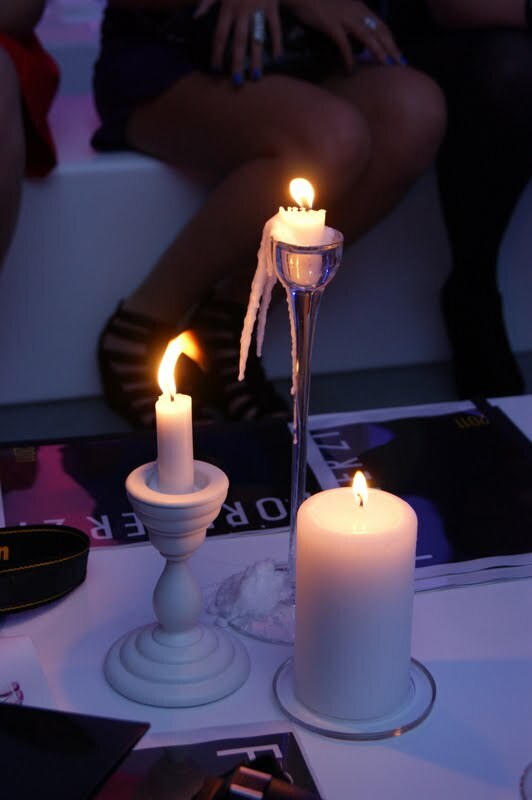 The evening started with a fashion show for the press and VIP's, where we got to see a sneak peek of the F21-collection. The only difference with a classic fashion show was the fact that the models were 'hologrammed' on stage. It was very hard to take pictures, so I decided to put a video I found on YouTube at the end of the post - it's a video of the hologram fashion show of the F21-party in Vienna. After the show, the winners of the Tumblr-contest joined the party. Teddiedrum took care of the music, but unfortunately I left the party just before their performance. P.S. 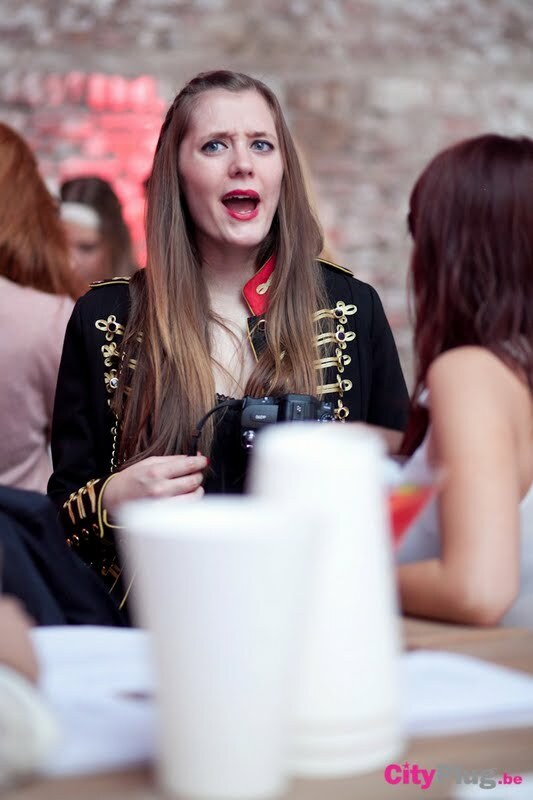 In the next posts I'll show you my whole outfit and a cool gift I got from Cointreau. I would like to thank Oona and Forever 21 for a great party and for having me there. If you caught a duck with a mark on it, you could win some fabulous prizes. I heard that some girls won a styling and that they got to keep the clothes. Lucky them! With a yummy Cointreaupolitan myself. With my beloved Greek goddess of love a.k.a. Afrodite. Ode to the male bloggers among us: with Gilles from Wood And Rags. Annebeth and I trying out our Snooki-faces. With my beloved Stéphanie, with whom I'll be going on an exciting trip to Amsterdam tomorrow. Picture by Forever 21 / Oona. Thank you all for an amazing evening. A cute souvenir from a party that I'll remember forever. 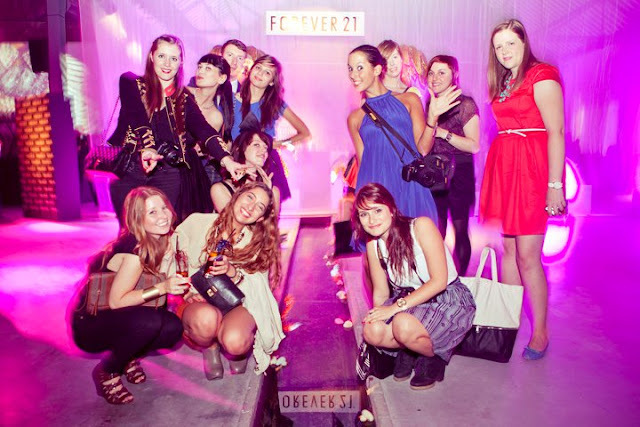 This video is from the F21-party in Vienna. 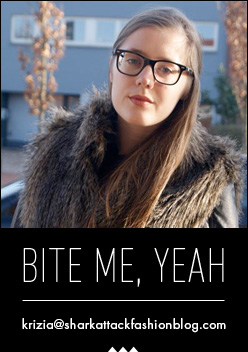 @ Brunette Blogging: Jaaa, wordt zeker nog goedgemaakt! Can't wait! Aaacchhh so sad I wasn’t there! Anyway I love love camp and this is camp! Oh I would have loved it! 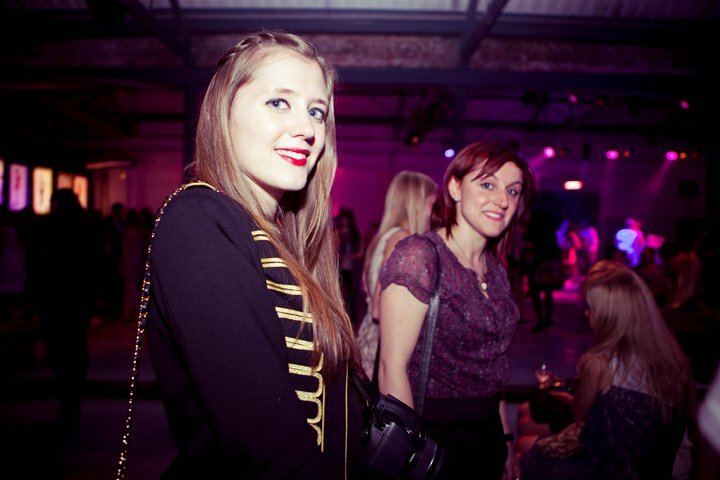 oh my you fabulous blog girls look amazing! Oh this is what fashion is all about, sharing our passion! Okay, still jealous of that jacket, but you can always send it over to my place, I would not say no to that! love love love love love it! aaahhh love the candy nails so much! perfect with the actual candy! Yep unexpected photo is my favorite, you look like a celebrity! What an amazing event, you always go to the best events! I love Forever 21! Your photos captured everything! Thanks for the info by the way! Hope I can make it to the opening in Antwerp! Waaw, ziet er superleuk uit! Nu heb ik nog meer spijt dat ik er niet kon bij zijn!! Leuke foto's en een supermooie ketting! En leuke foto's heb je gemaakt!! Youve won an ward btw! Stop by my blog to pick it up!